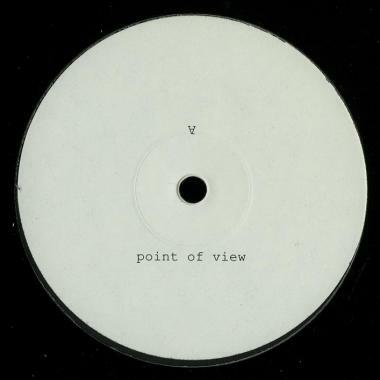 For Our Eighth Release, Point Of View Shares Its Latest Chapter With Two Original Cuts Of Pure Magic By Mysterious Producer, Viceversa. As A Ray Of Sunlight During The Rainy Days. Up Next 'sevenseventwo' Goes Into The Shadow, Discovering A Brand New Exciting Face Of This Producer. Scattered Drums, Solid 4/4 Low-end Structure And Electrical Scratchy Bleeps Dominate The First Part, Until Subtile Pads Make Their Appearance To Close In Style The Track.